Vladimir Putin’s spokesman told CNN on Sunday that Hillary Clinton advisers had several meetings with the Russian ambassador during the election. 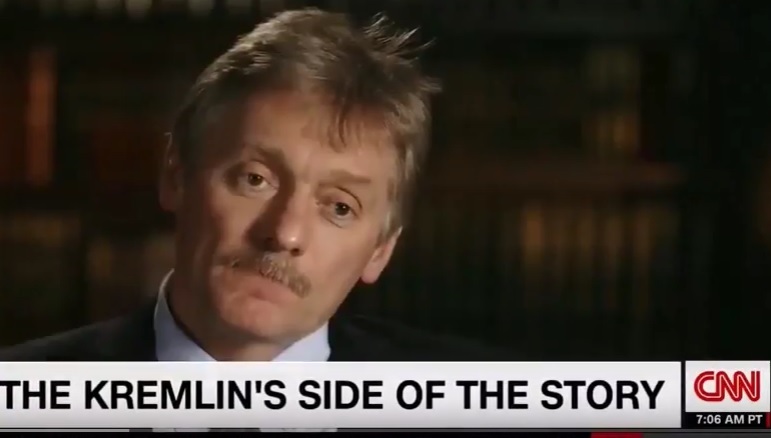 “Well, if you look at some people connected with Hillary Clinton during her campaign, you would probably see that [the Russian ambassador] had lots of meetings of that kind,” Dmitry Peskov told CNN’s Fareed Zakaria in an interview that aired Sunday. Peskov said that none of the meetings between campaigns and Kislyak were about the election.